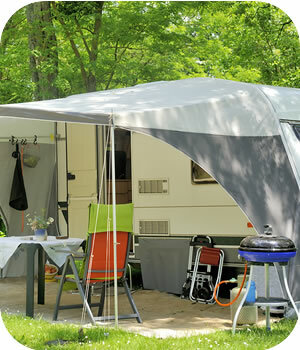 Our Caravan Accessories & Camping Shop Our 4000 Sq/ft shop boasts some of the latest must have items on the market. With everything from Caravan Movers to Awnings, Fridge spares to leisure batteries, we have it all. Call down and take a look at our extensive range today!! !